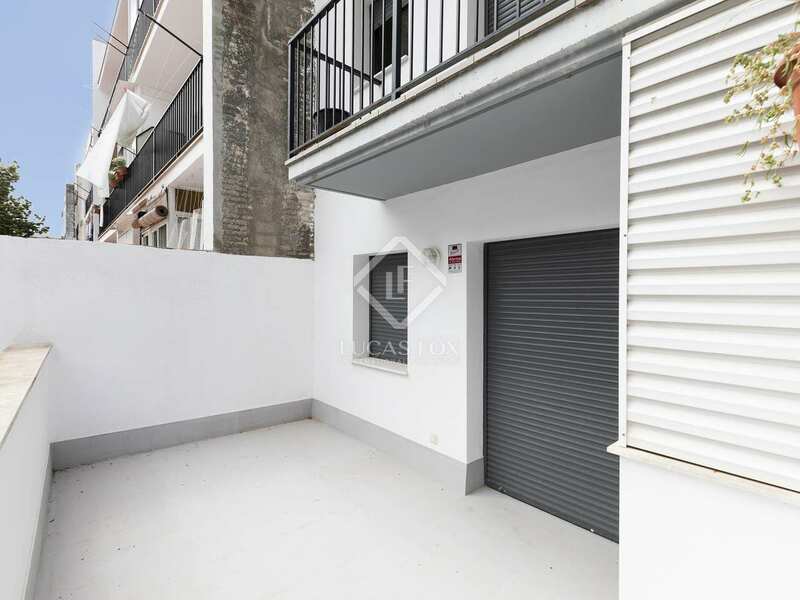 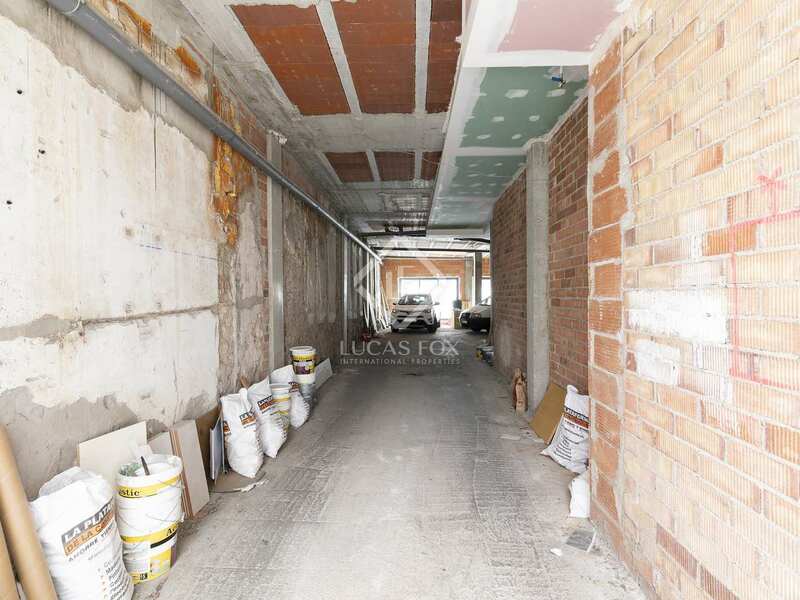 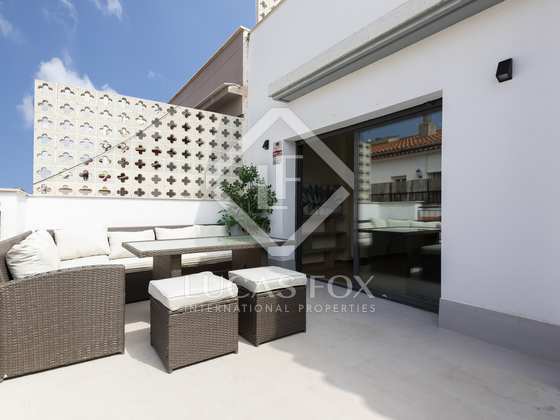 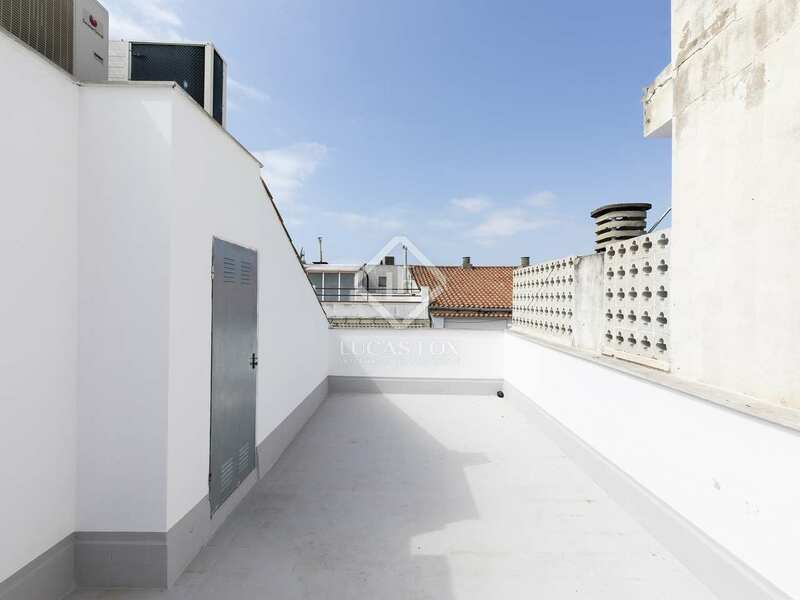 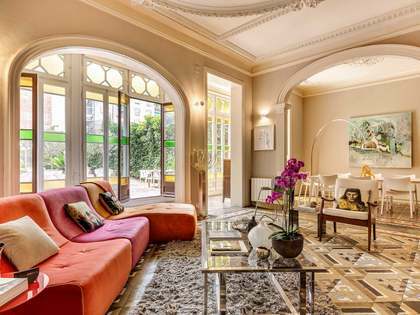 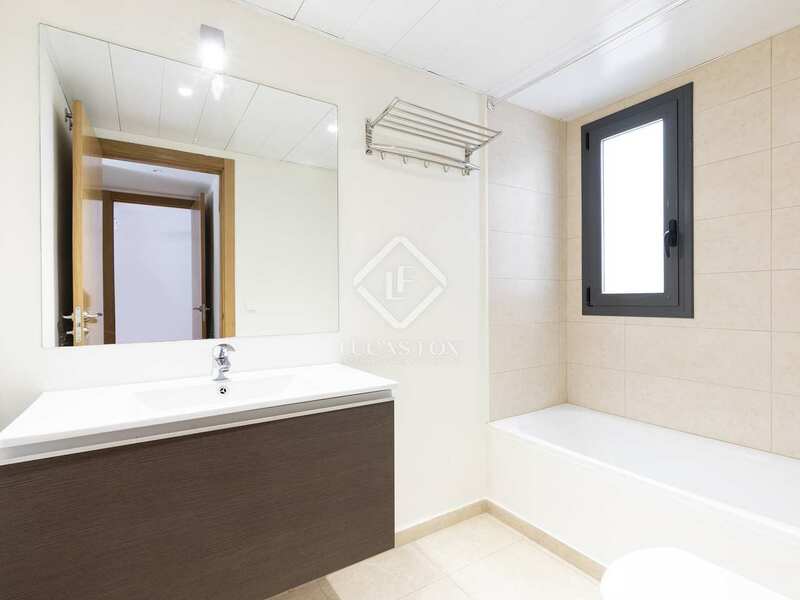 A unique opportunity to acquire a whole building in Sitges, in a peaceful location 2 minutes on foot from all amenities and 5 minutes from the train station. 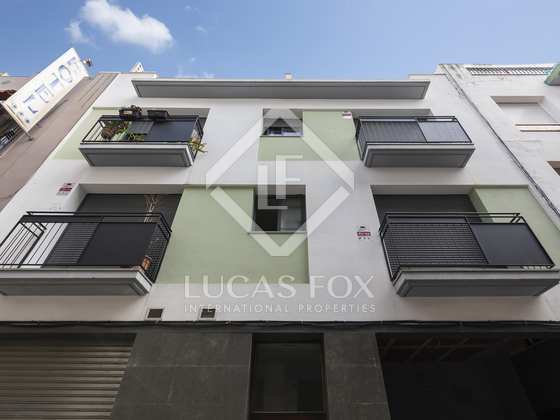 The building is made up of 6 modern apartments and a commercial space across 3 floors plus underground parking for 10 cars and storage. 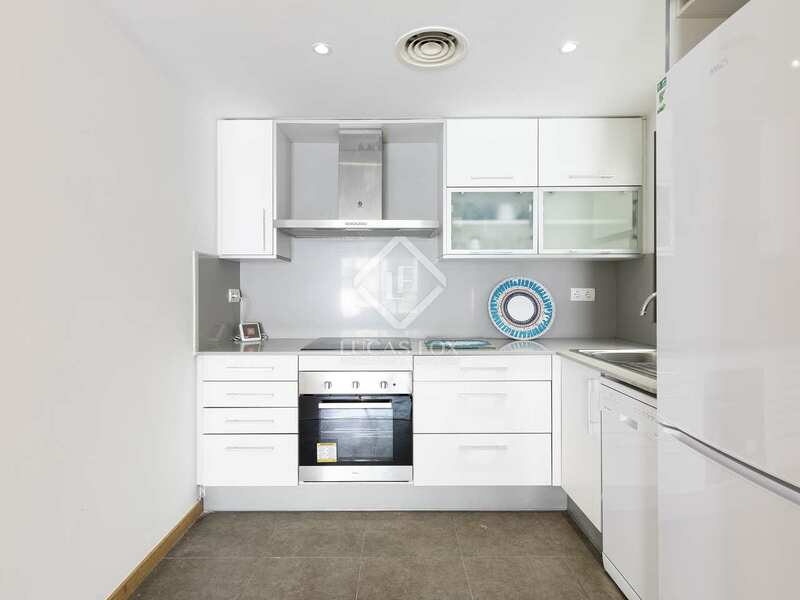 Each apartment is double aspect with either a terrace or balcony and a modern, fully-fitted kitchen. 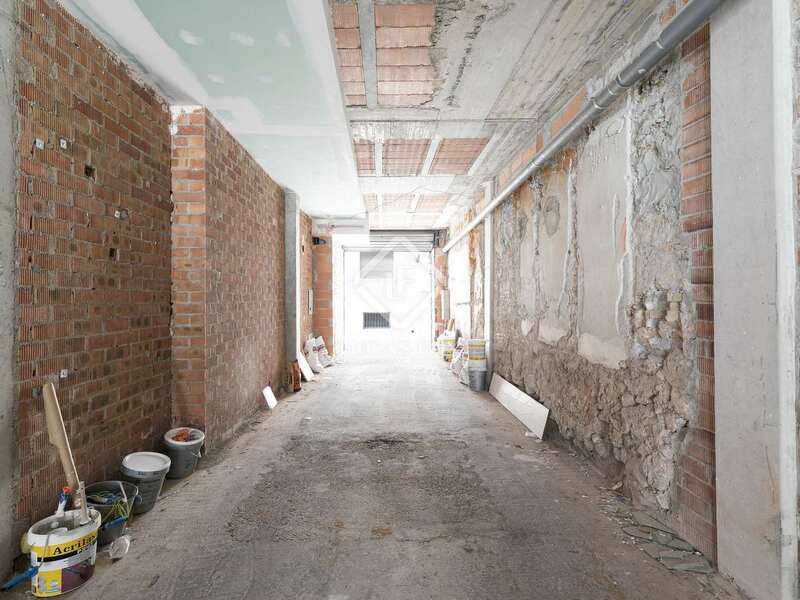 On the ground floor we find the 140m² office or commercial space. 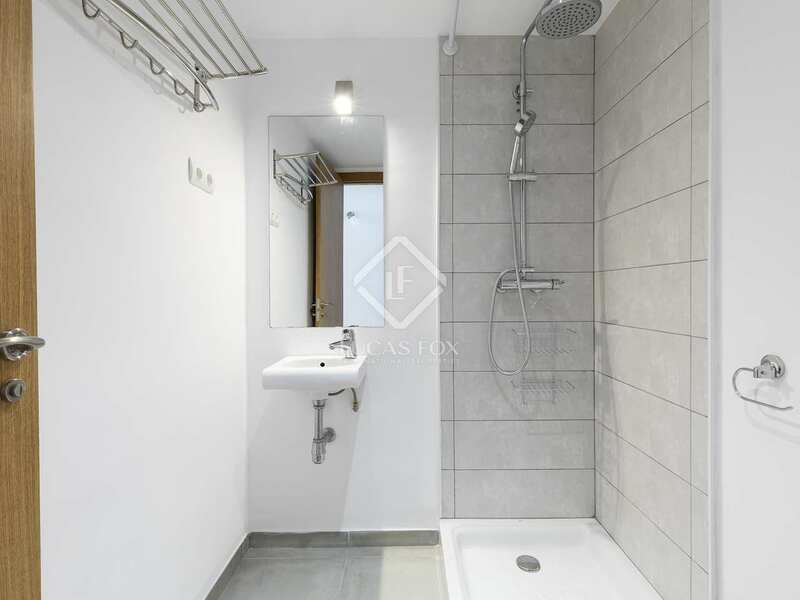 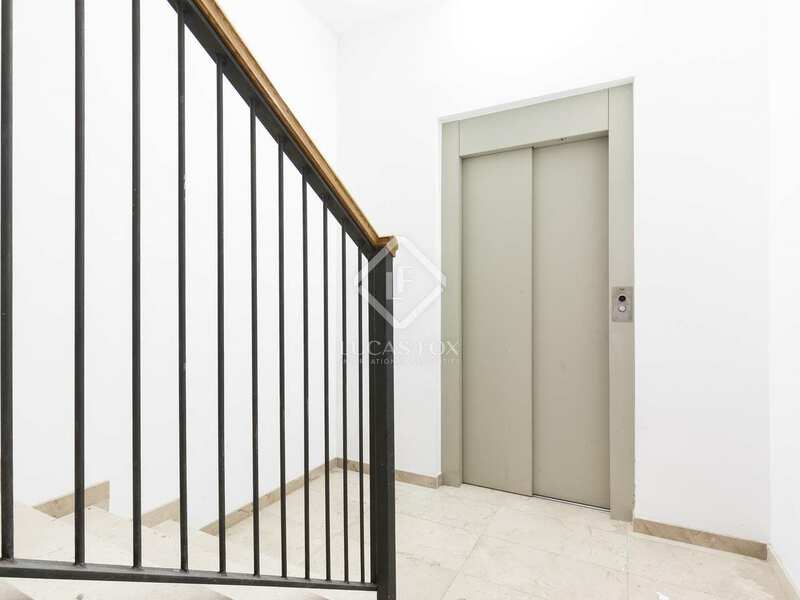 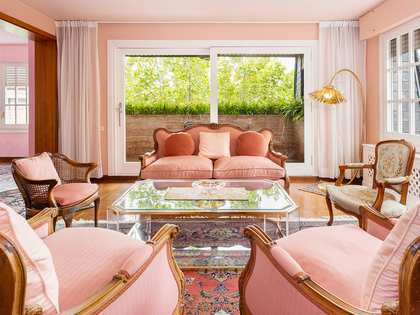 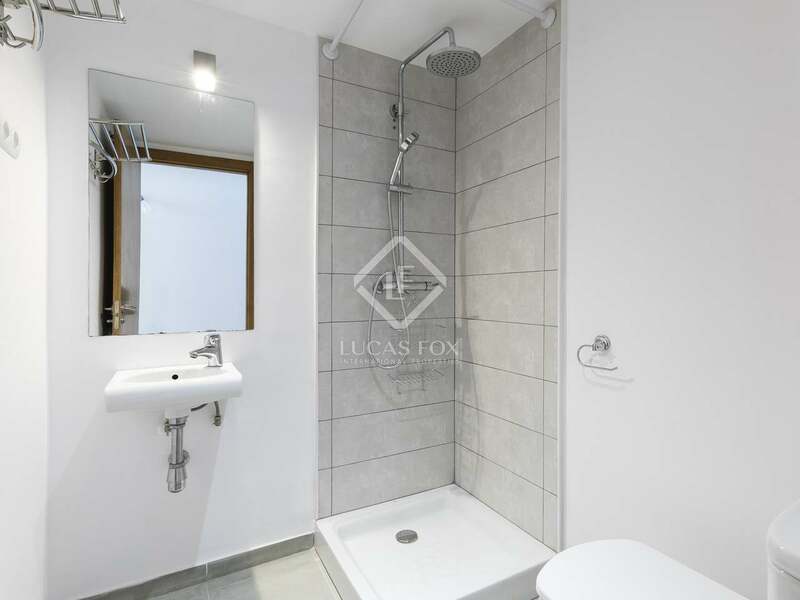 On both the first and second floors there is one 76m² apartment with 2 bedrooms and 2 bathrooms and one 84m² apartment with 3 bedrooms and 2 bathrooms. 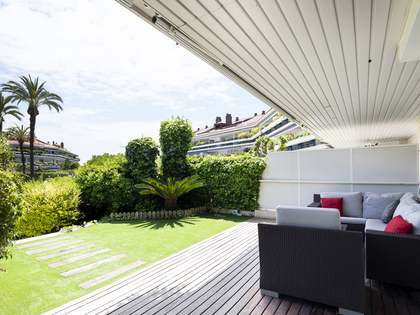 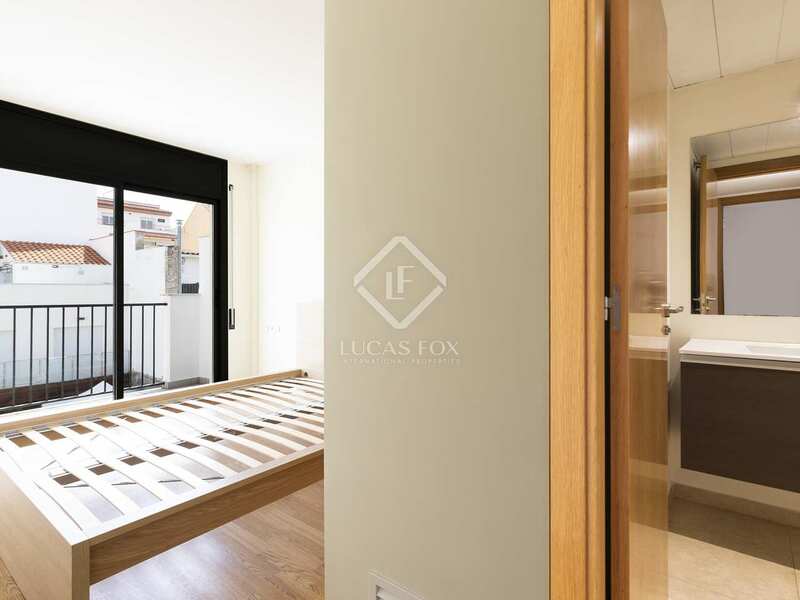 The third floor has 2 penthouses measuring 65m² with 2 bedrooms and 2 bathrooms. 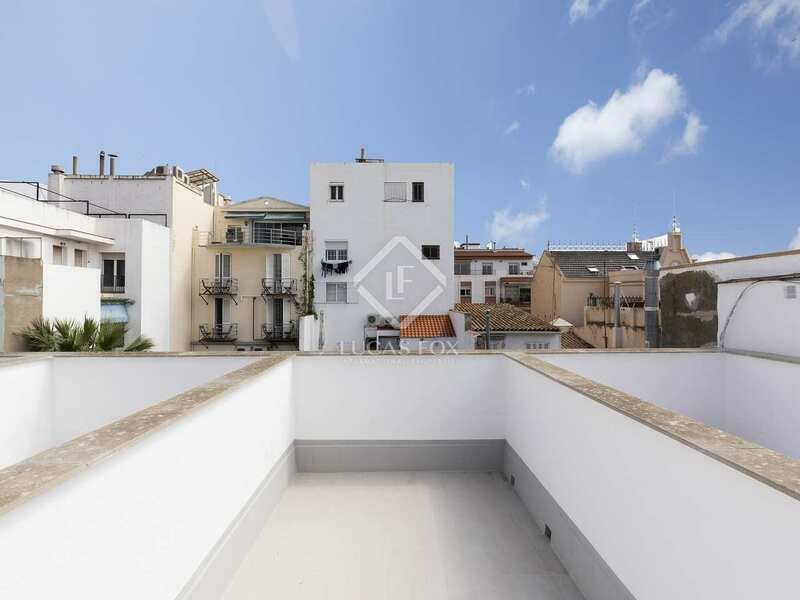 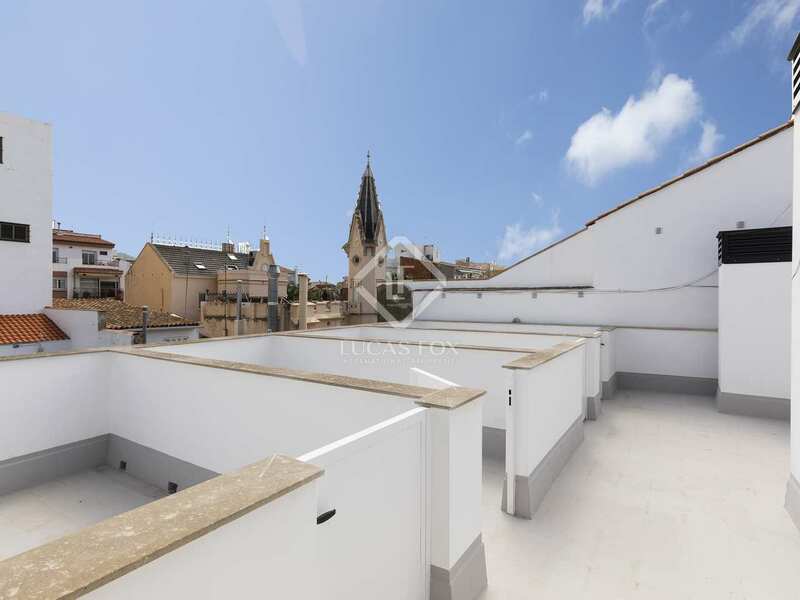 The roof terrace is currently divided into 6 individual areas which correspond to each apartment but it could be made into one large communal space. 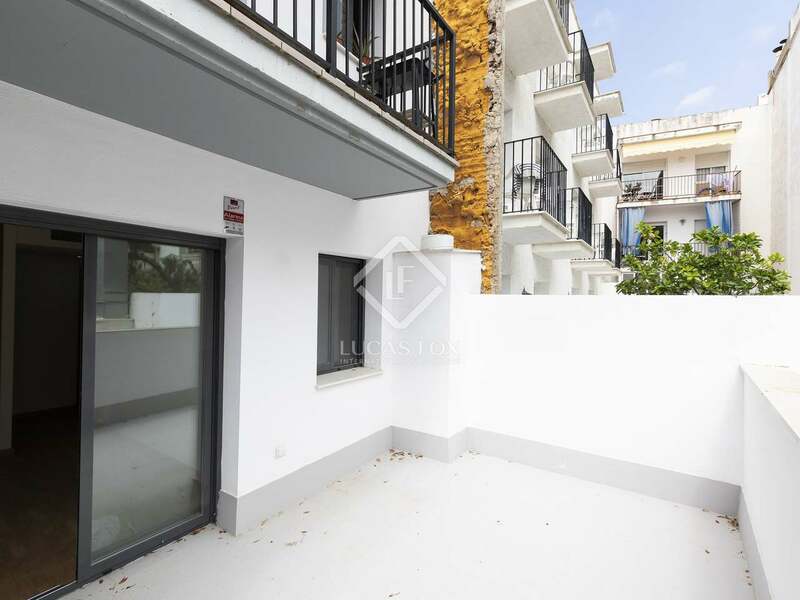 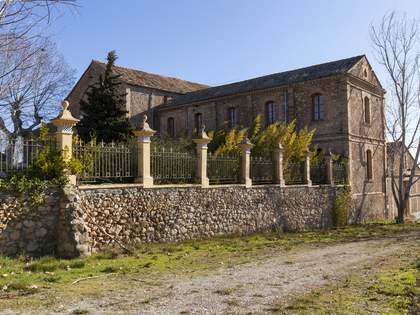 An excellent option for investors, the building is ideal to run as an apart-hotel or, alternatively, as tourist apartments in an area of high demand. 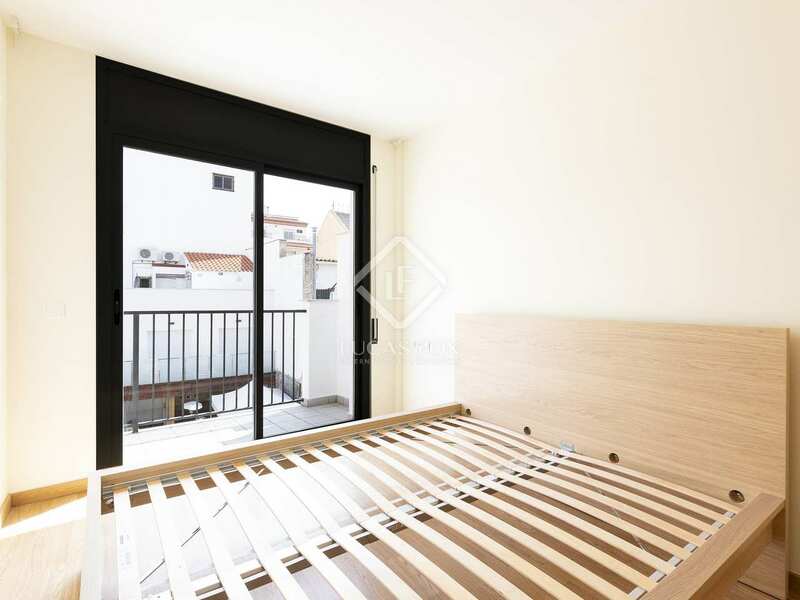 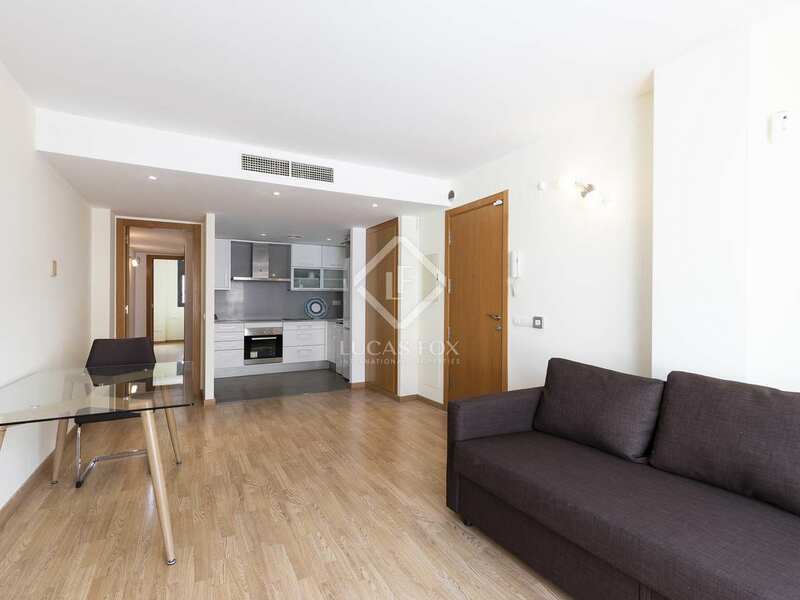 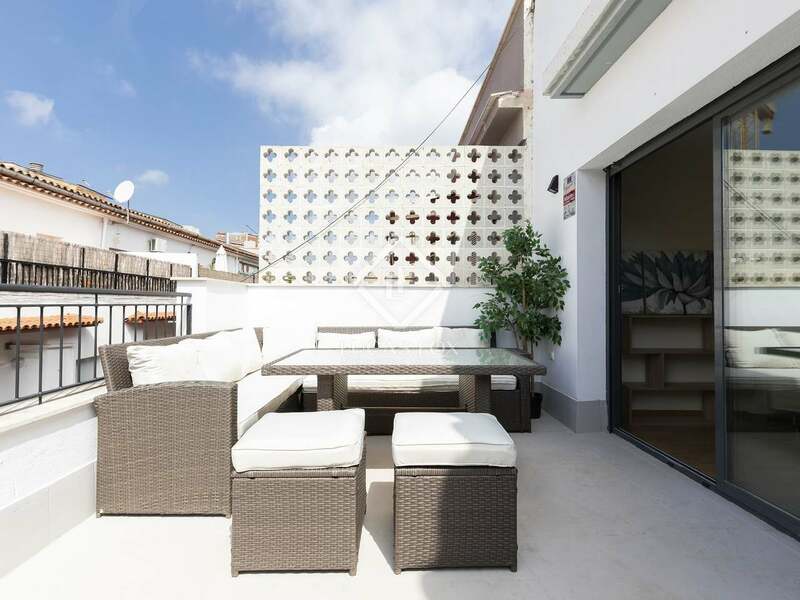 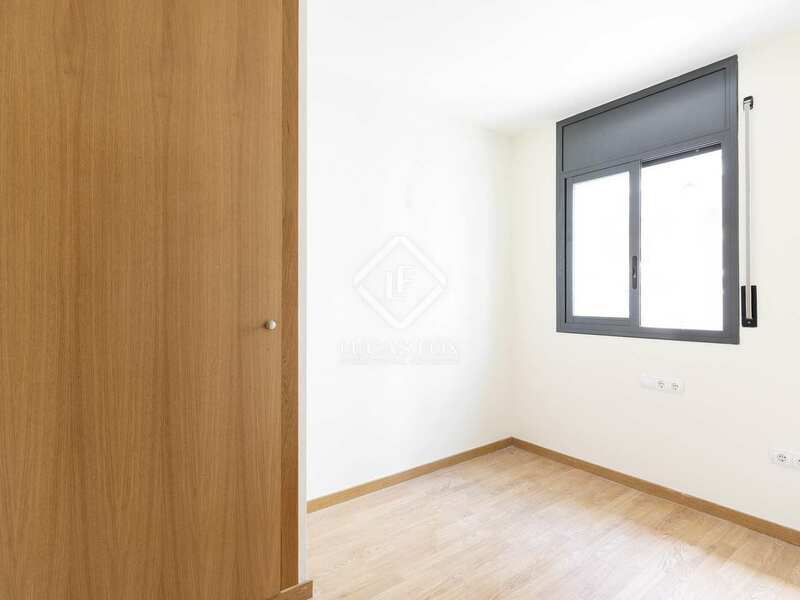 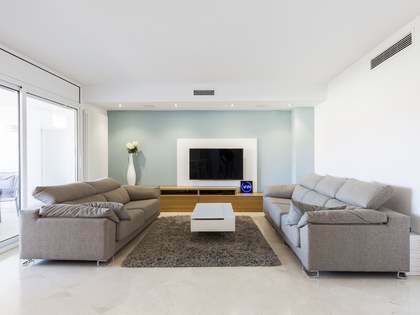 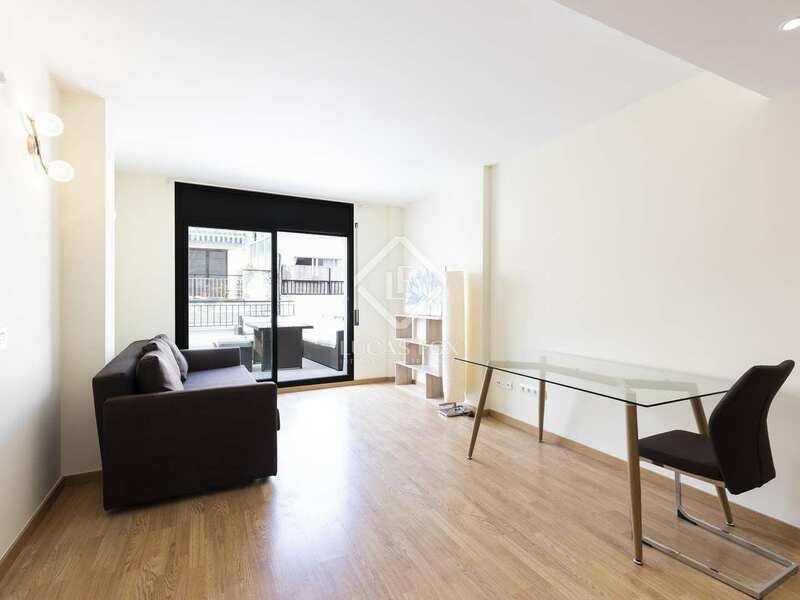 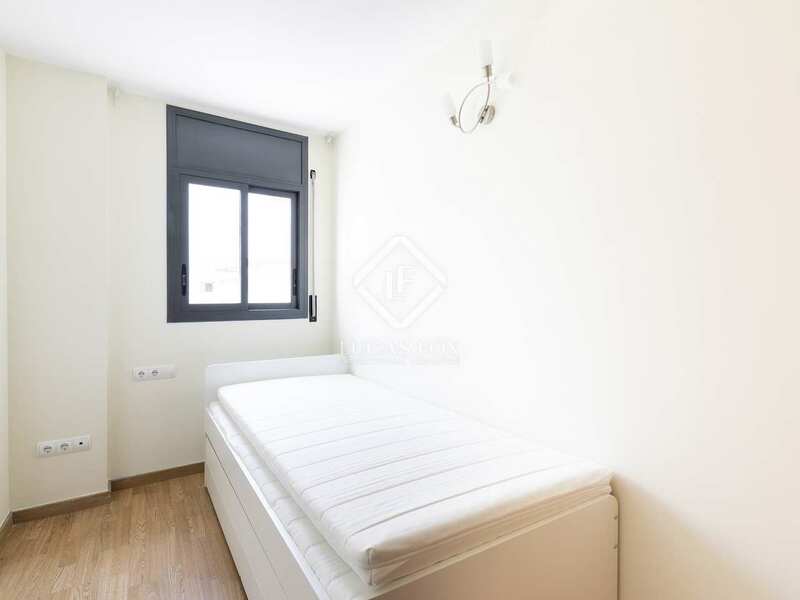 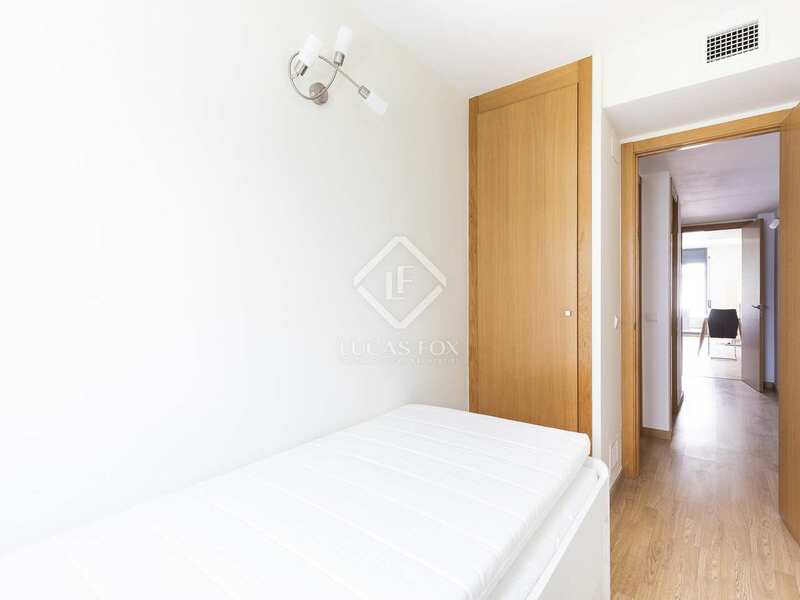 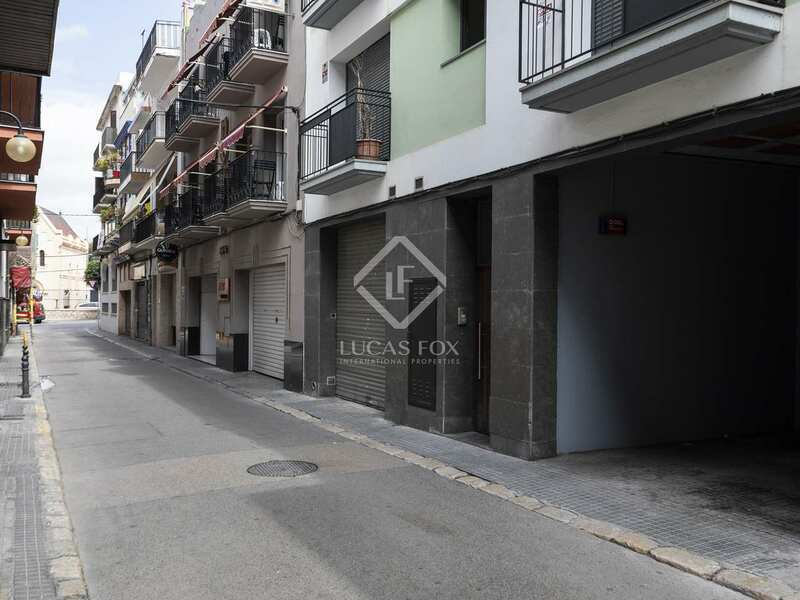 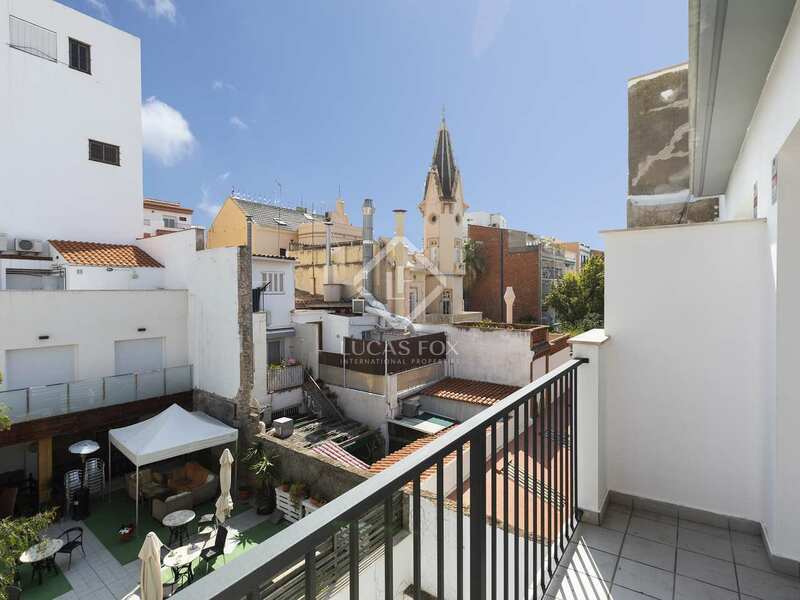 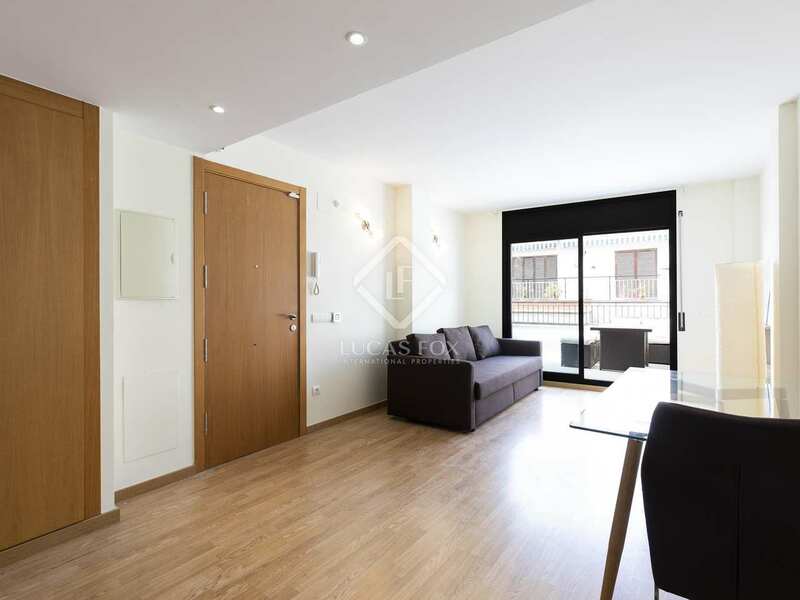 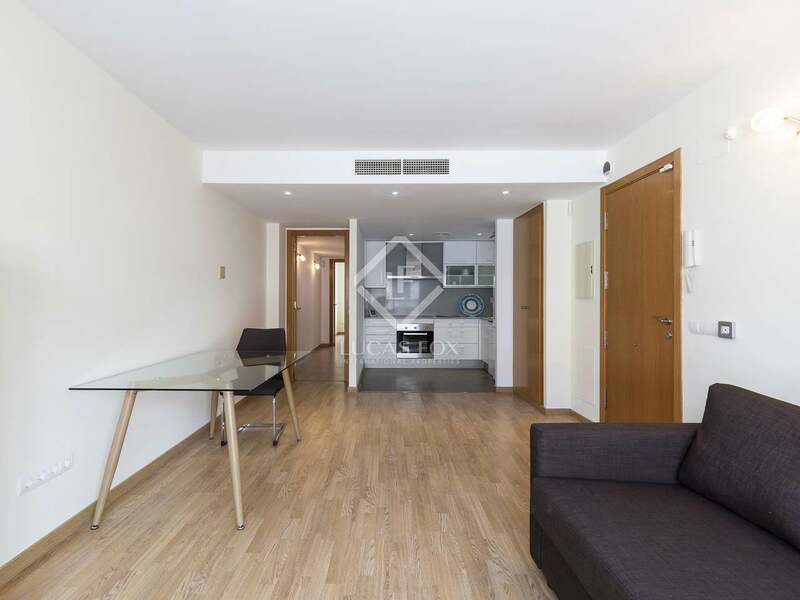 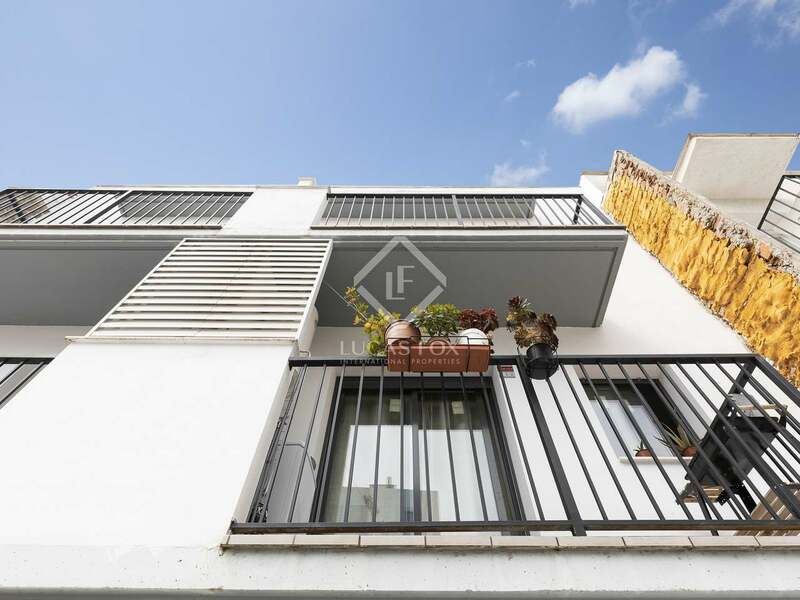 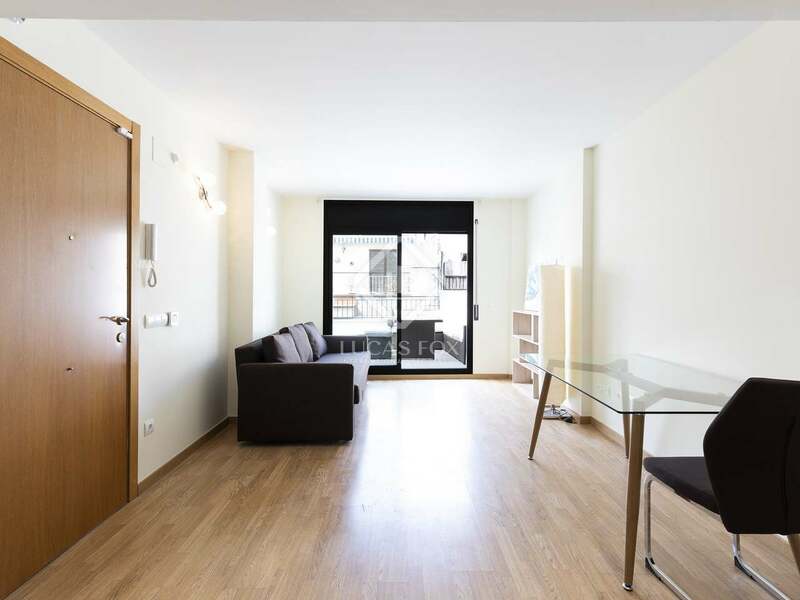 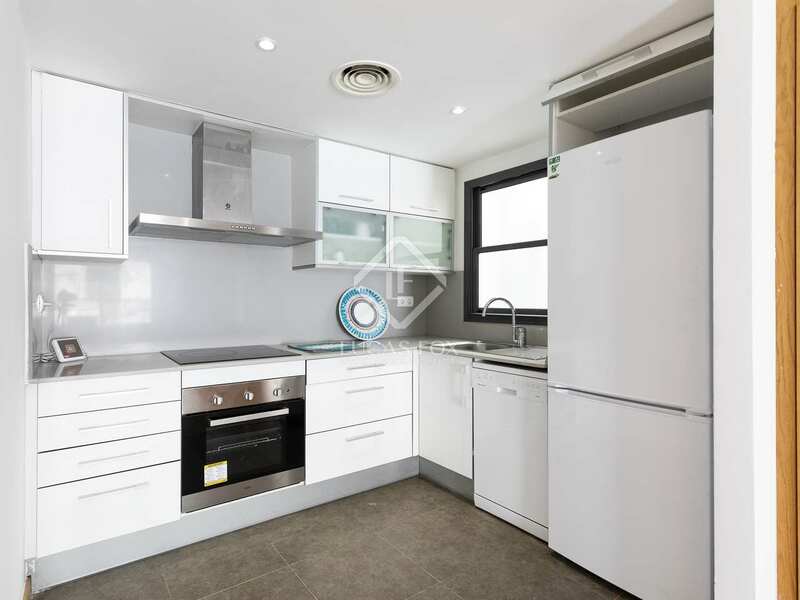 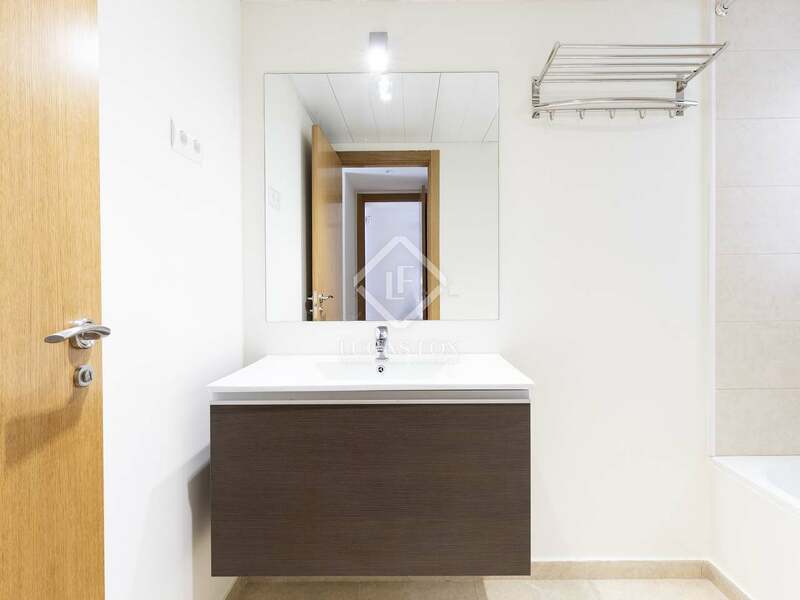 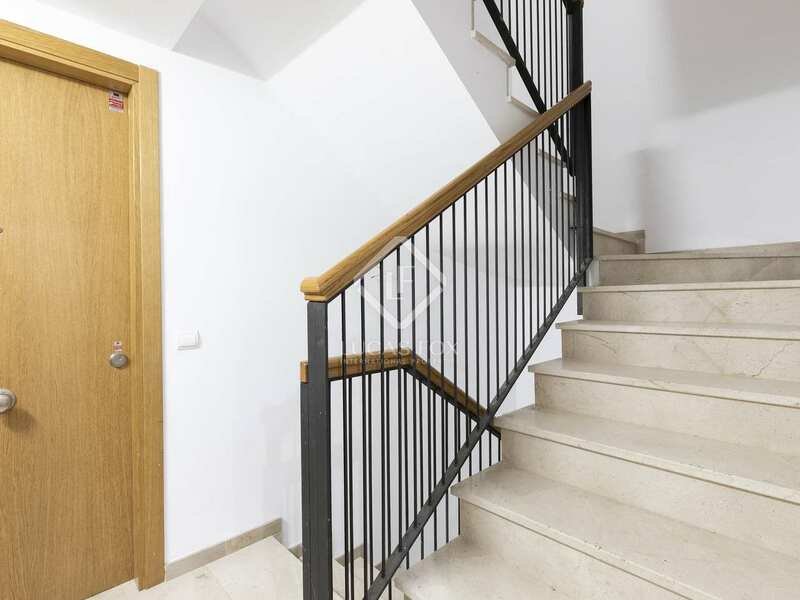 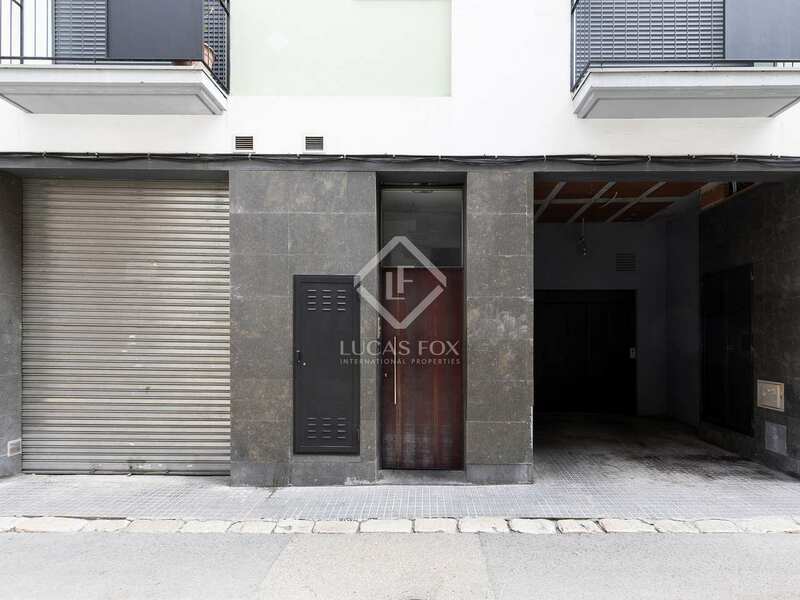 Building located in a quiet location in the centre of Sitges, a 2 minute walk to all amenities and just 5 minutes from the train station with trains running regularly to the centre of Barcelona. 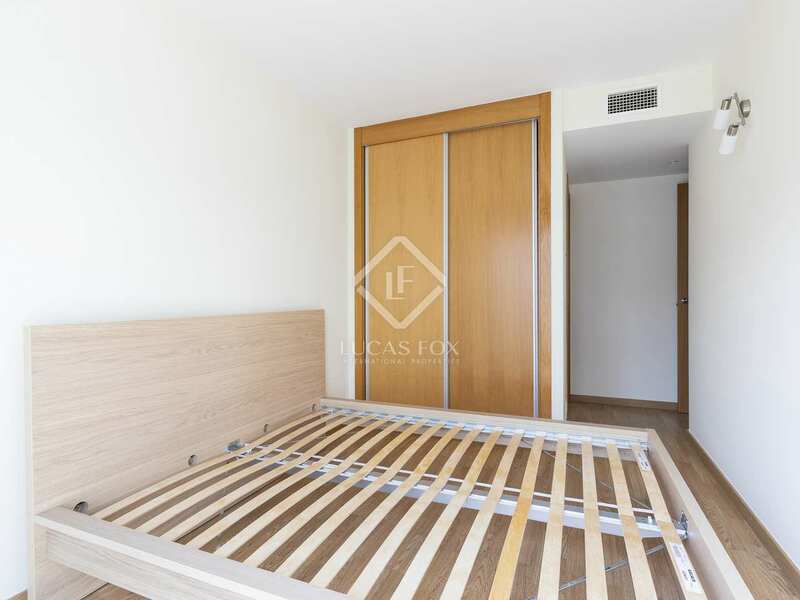 The beach can be reached on foot in a few minutes.